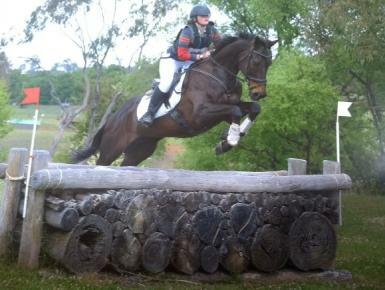 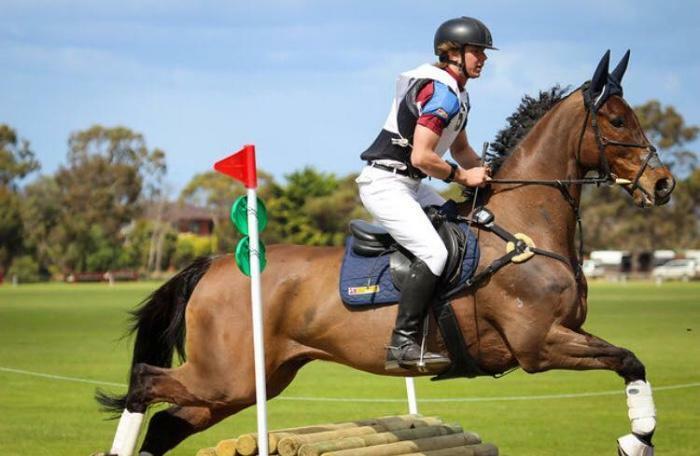 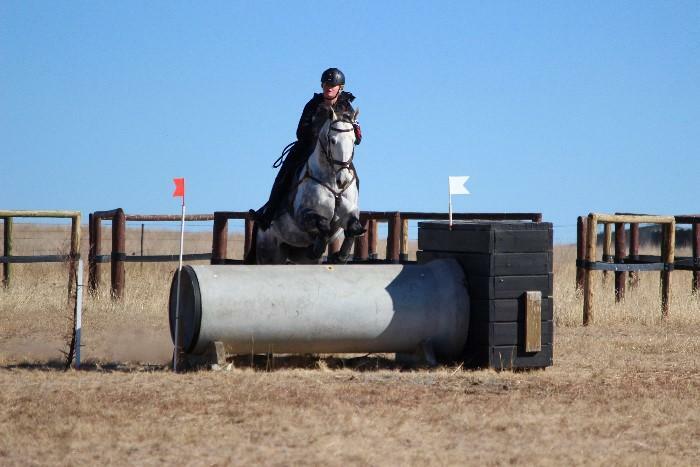 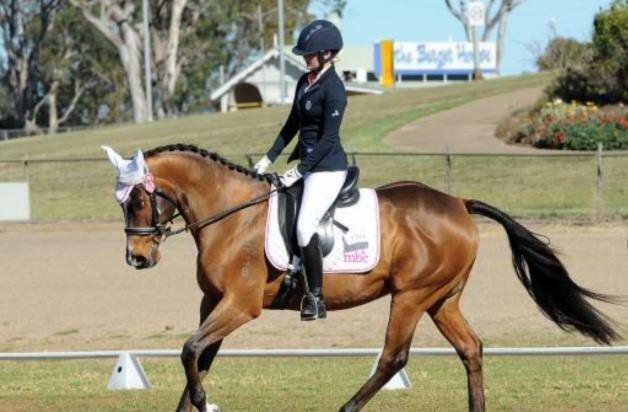 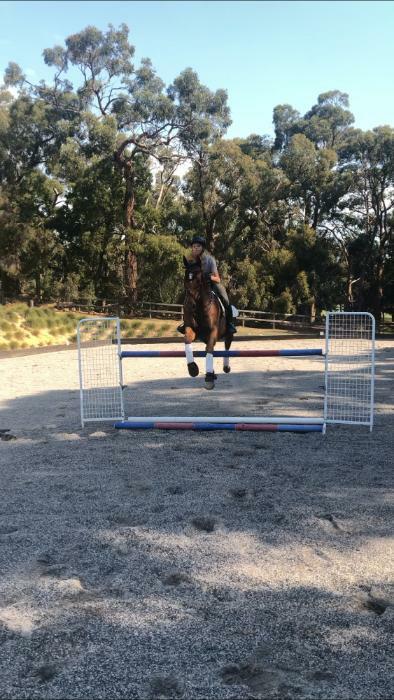 'Sultan' is a 10 Yr old Brown Gelding, 16.3hh imported from New Zealand showing great promise in the eventing discipline, located in Kootingal NSW. 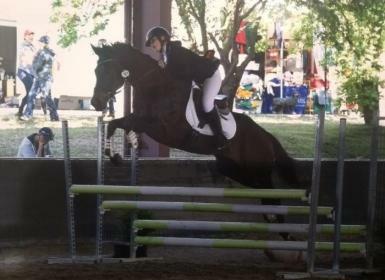 He is currently competing at the Preliminary level in eventing and is ready to go up to Pre-novice with a confident rider. 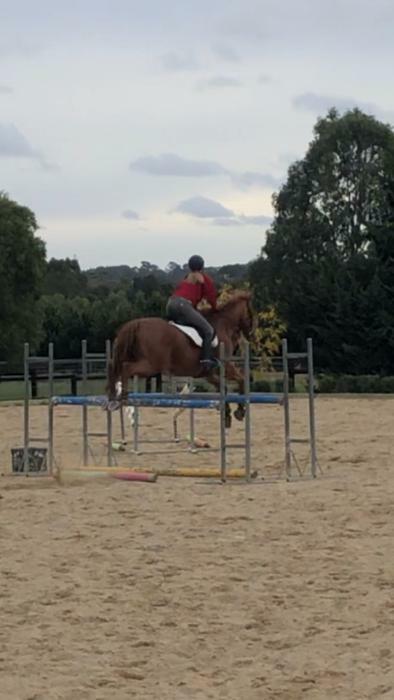 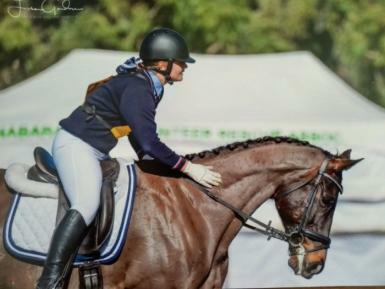 He is very bold and honest in both showjumping and cross-country and has been able to take his current owner up through the grades. 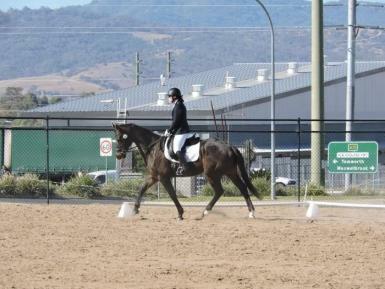 He scores well in dressage always placing in the top 10 at events. 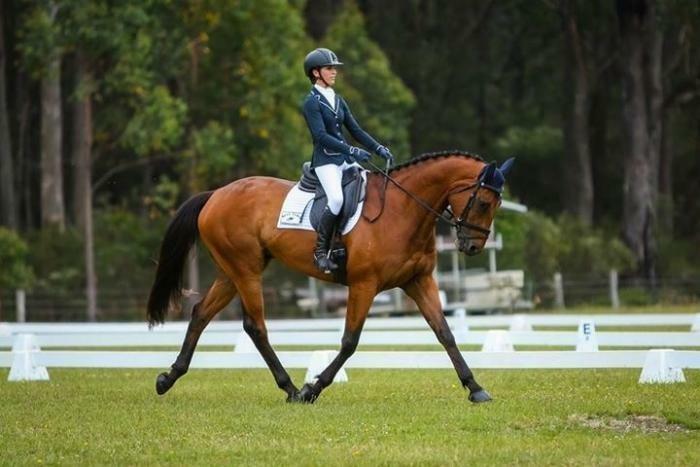 Sultan is currently at the novice level with large movements and soft transitions and has great potential to move up through the dressage levels. 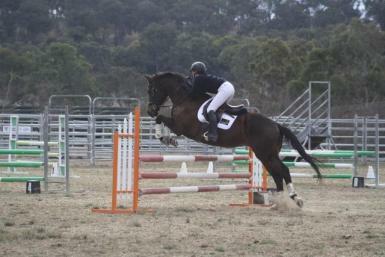 He has an excellent temperament and is a very trusting horse. 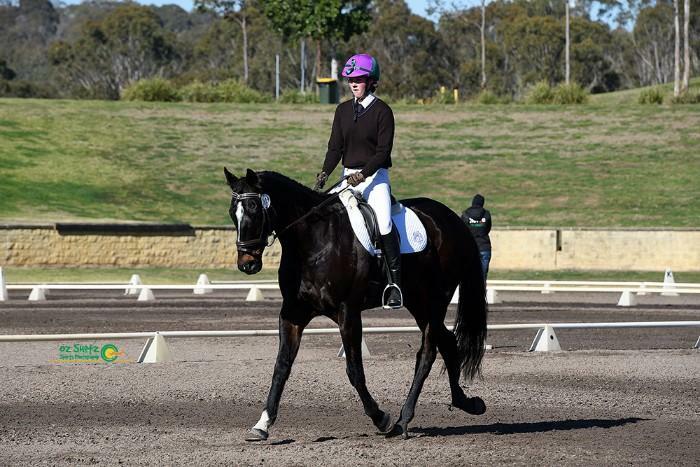 This comes as a very regretful sale due to moving overseas next year. 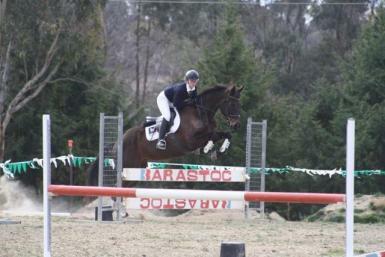 For more information feel free to contact 0459031966.